On Wednesday, the US Senate voted to keep open-internet rules. 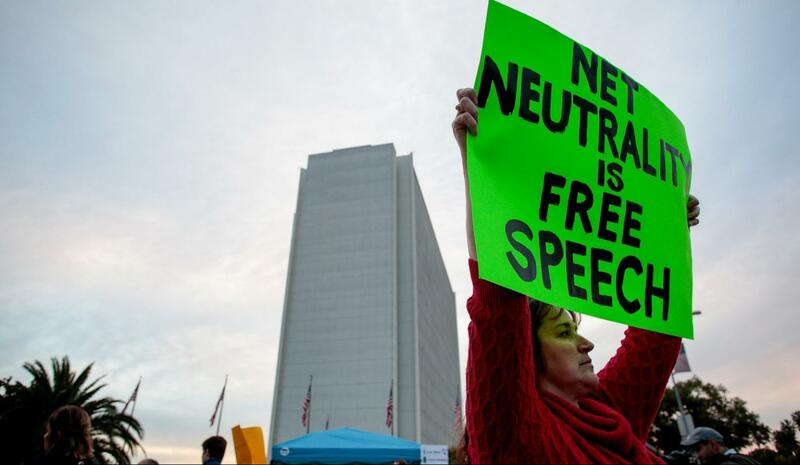 The vote could overturn the new regulations by the Federal Communications Commission to repeal net neutrality. The measure is, however, unlikely to be approved by the White House or the House of Representatives. Senators voted 52 to 47 for the new rules. The result was rather unexpected. Three Republicans including Senators Lisa Murkowski, John Kennedy, Susan Collins, and two other independents voted with 47 Democrats to pass the bill. Democratic Senators leveraged on a law that allows the Senate to revert regulatory actions through a basic majority vote. Despite the Senate’s intentions, the White House has made it clear that it will not approve any repeal. However, Democratic politicians are hoping that the issue could be a motivation for young voters in the coming congressional elections. New polls show that there’s overwhelming support, especially from young Americans for the neutrality rules set under Obama’s administration. The rules prevent internet service providers from blocking or slowing down access to various types of content. The rules also prohibit the internet service providers from charging customers more for certain types of content. However, the FCC repealed the rules in December last year. Democratic representative Mike Doyle said that he will try to push a vote in the House to reverse the FCC repeal. Such a vote will need the backing of at least 24 Republicans and it’s very likely that this will not be realized. Doyle, however, said that if the GOP doesn’t cooperate, the Democrats will make net neutrality a campaign issue and will try to appeal to voters who believe in it. But Republicans say that nothing is going to change. 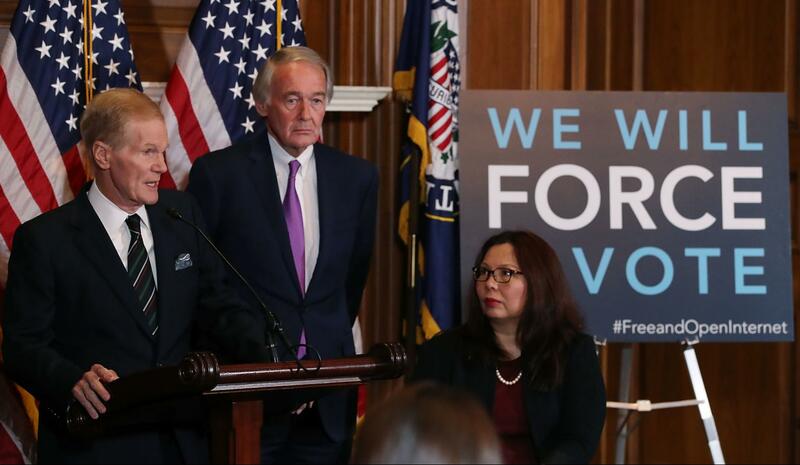 The Senate vote was merely a symbolic win for the Democrats. Senator John Thune, chairman of the Commerce Committee in the Senate, and one of the senior GOP members in Congress, said that the Wednesday vote mattered very little in the grand scheme of things. Senator Thune also said that he isn’t worried that the net neutrality issue may be of concern to voters in the coming congressional elections. 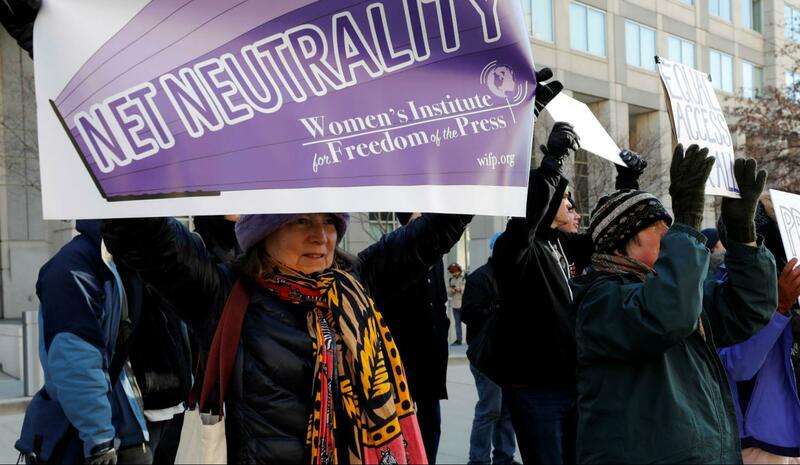 The FCC confirmed last week that the net neutrality rules will expire on June 11. Soon after, the repeal passed in December last year will take full effect. Many analysts have argued that the repeal was a major win for internet service providers. In 2015, when the rules came into effect, ISPs in the US faced major government oversight, and this was something they didn’t welcome at all. But the repeals have also come under sharp criticism from some of the major tech companies in the world. Facebook Inc. and Alphabet Inc. are two of the major tech giants that have opposed the FCC repeal. 22 states have also sued the FCC over the new rules while ISPs like Verizon and AT&T have vowed to retain the net neutrality practices even when the new regulations come into full effect. The Senate vote was the first step by lawmakers to oppose the FCC repeal but it seems that these efforts were in vain.